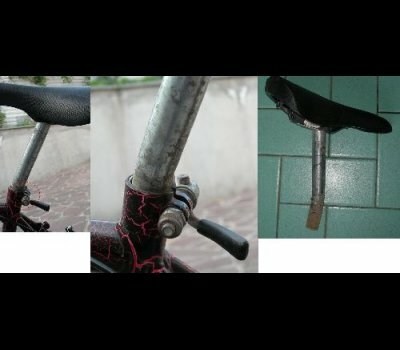 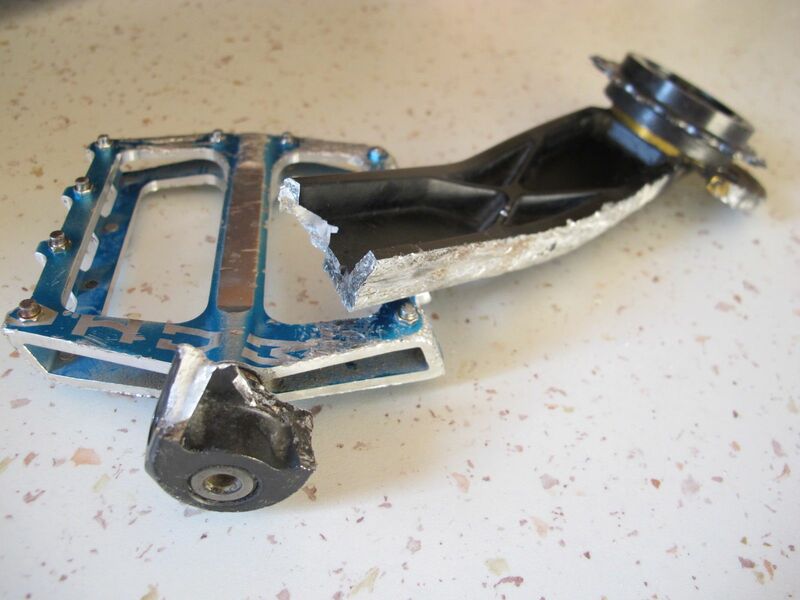 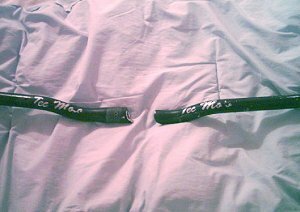 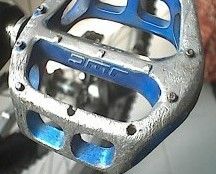 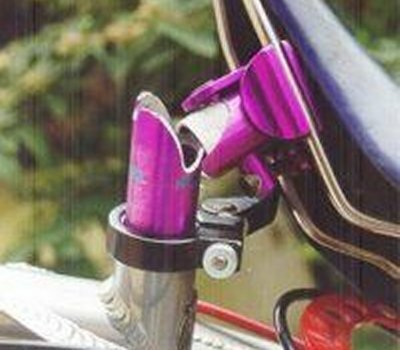 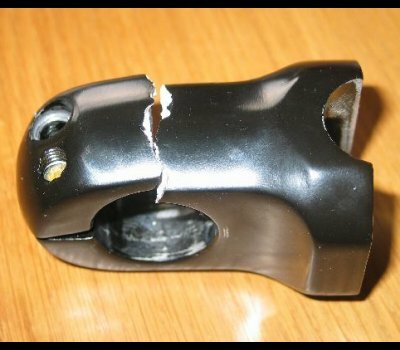 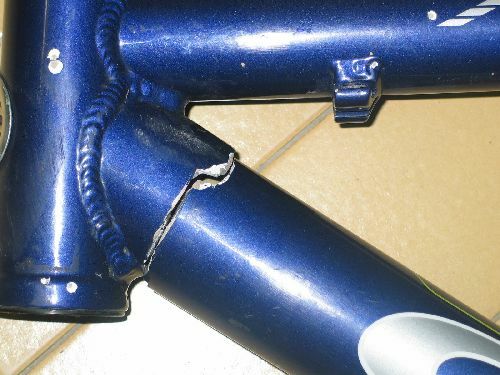 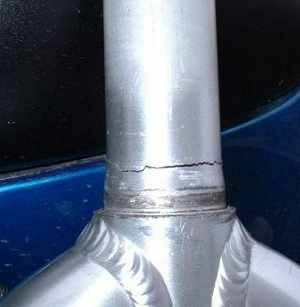 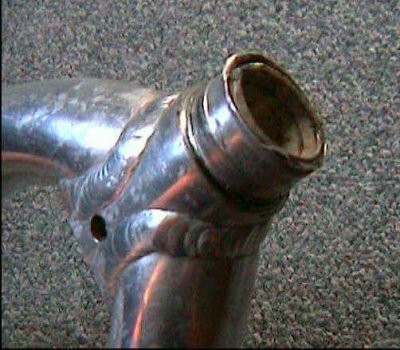 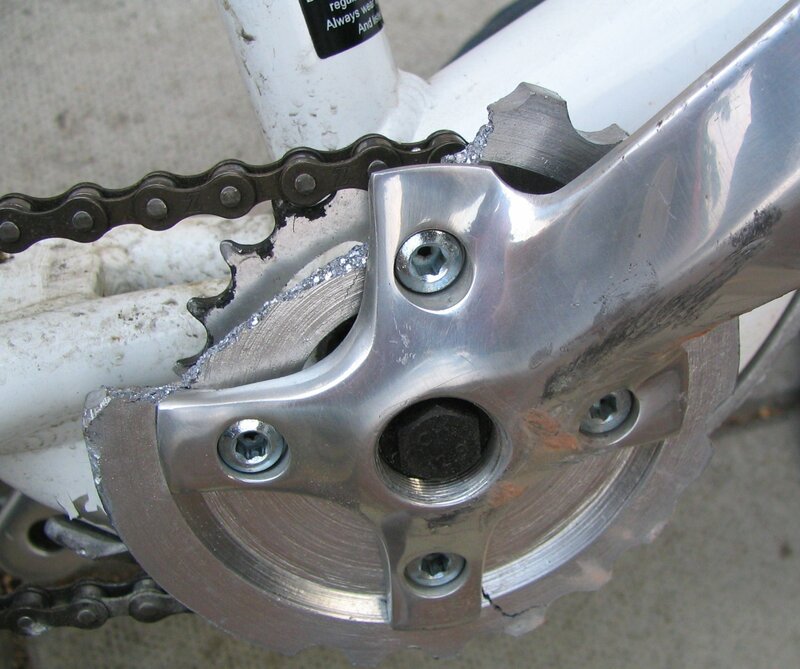 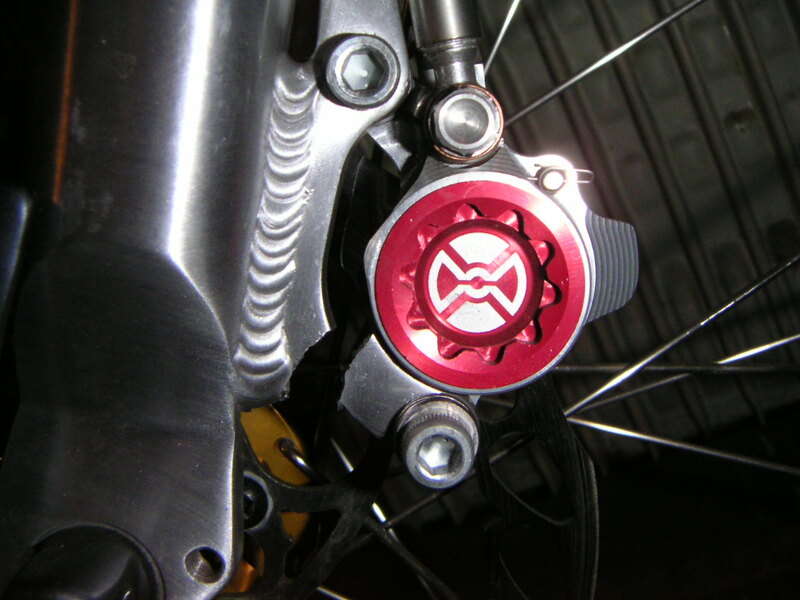 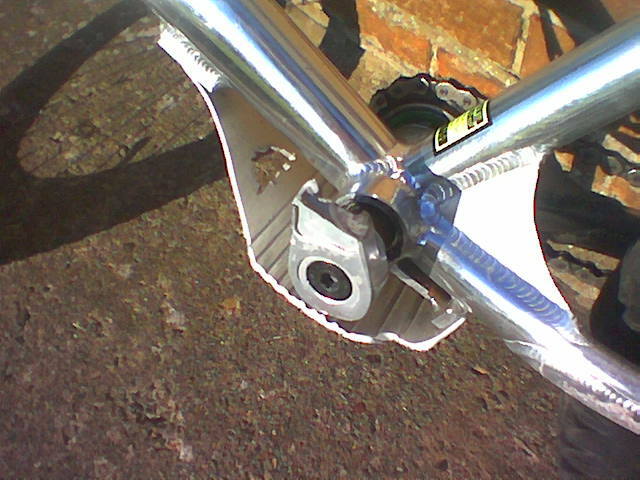 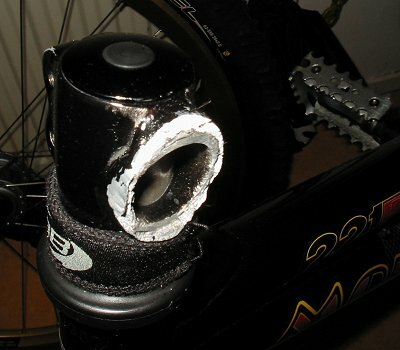 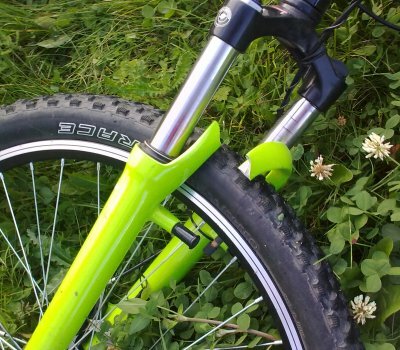 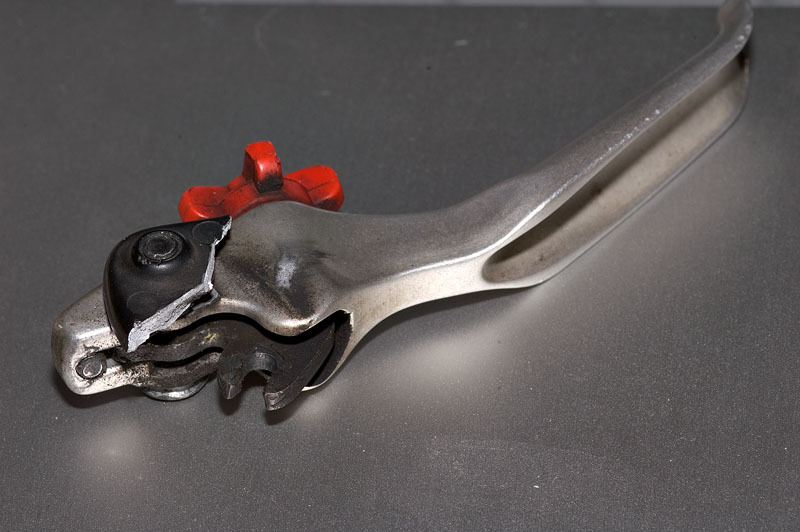 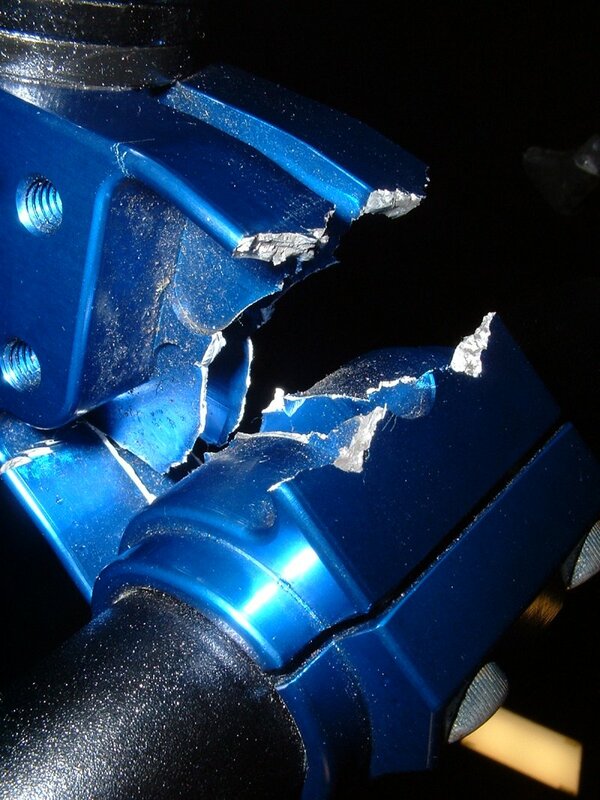 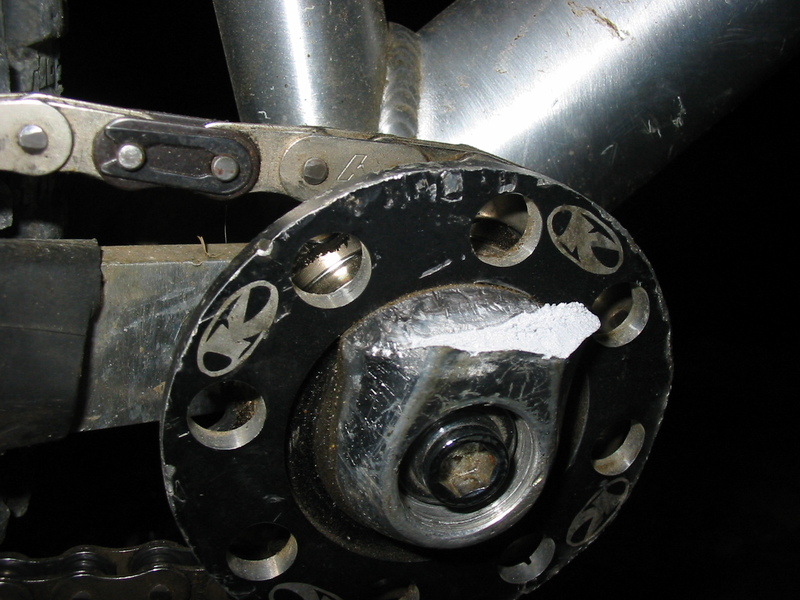 If not just from stress, or metal fatigue after years of abuse, any bike part will break or bend from the nasty attack of a gnarly concrete edge. 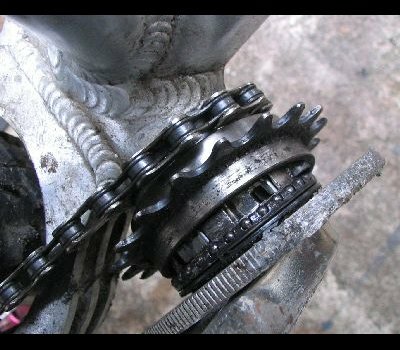 Send us more of that trash. 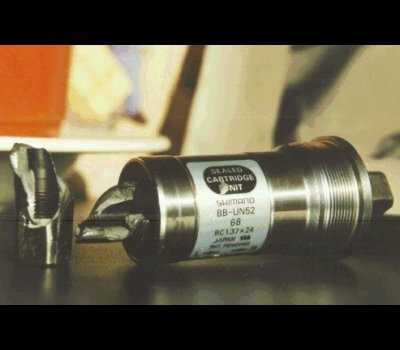 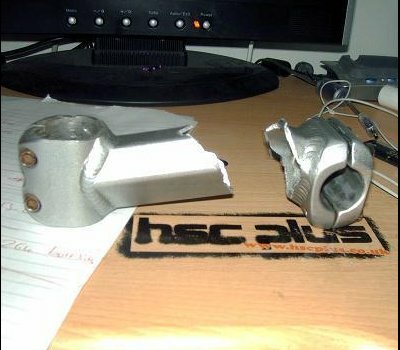 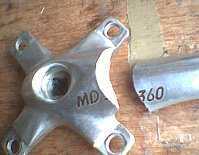 Heavy landing and crashes will only accelerate components' aging. 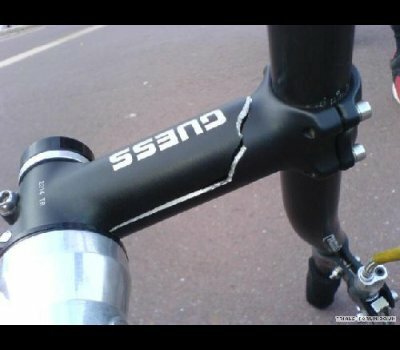 To make the most of your bike, try to be as smooth as a cat. 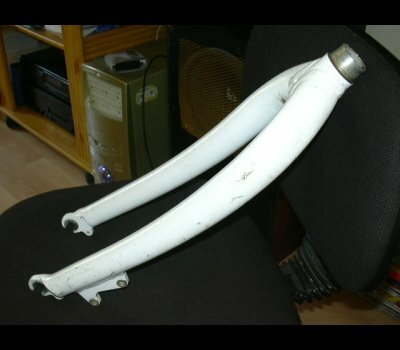 Or it could just be your bones that won't take it. 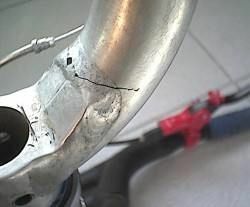 Not a bad idea to check the frame and fork near the welds, and find out where that creaking noise comes from. 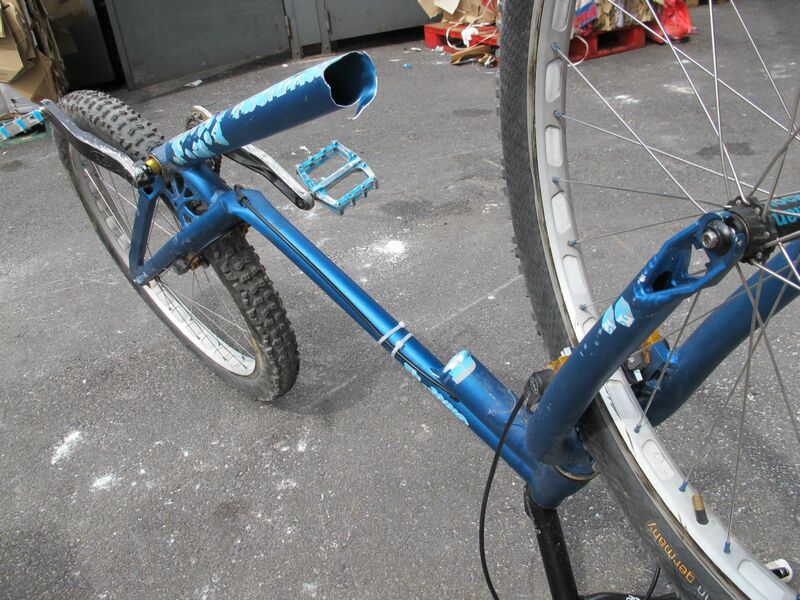 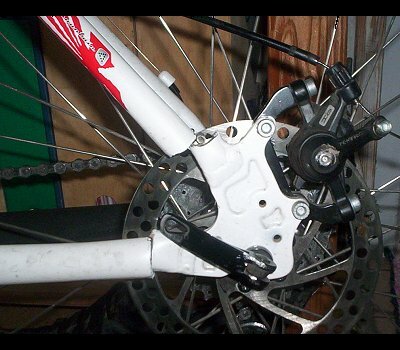 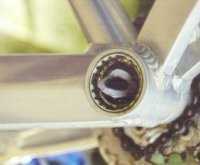 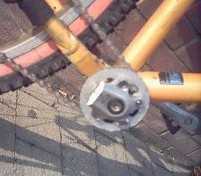 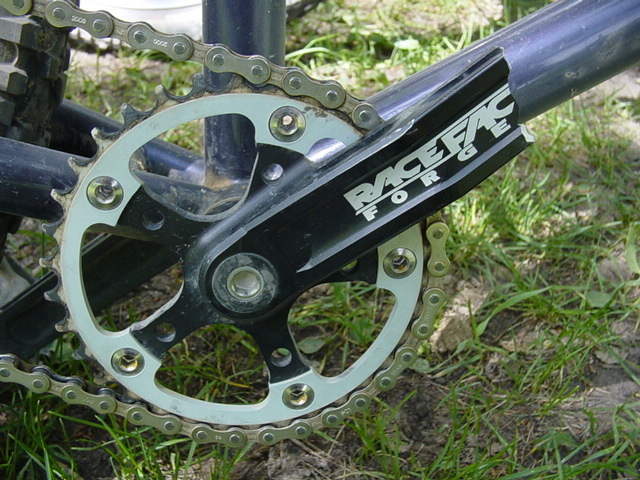 Also check the frame around the bottom bracket frame cage. 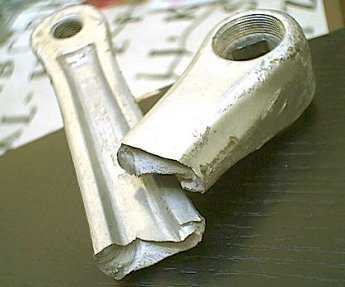 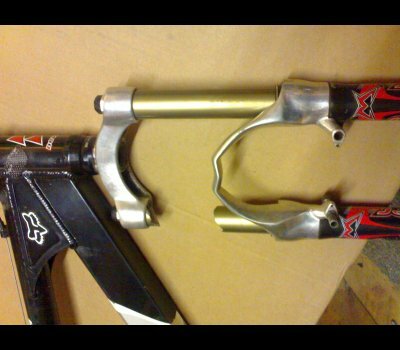 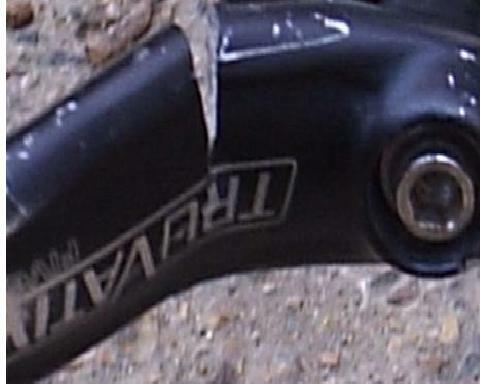 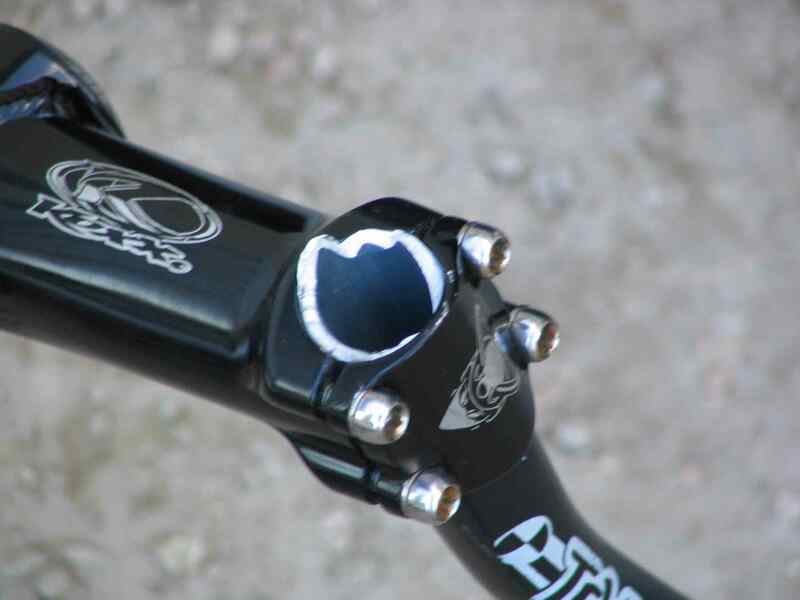 For the bars, chromoly will bend before it cracks, whereas aluminium just snaps with no warning. 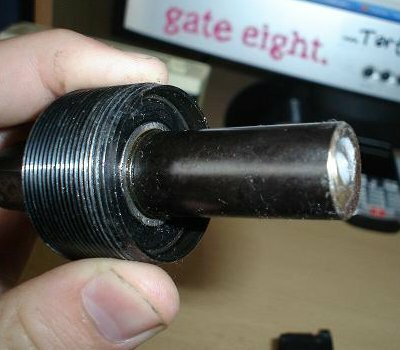 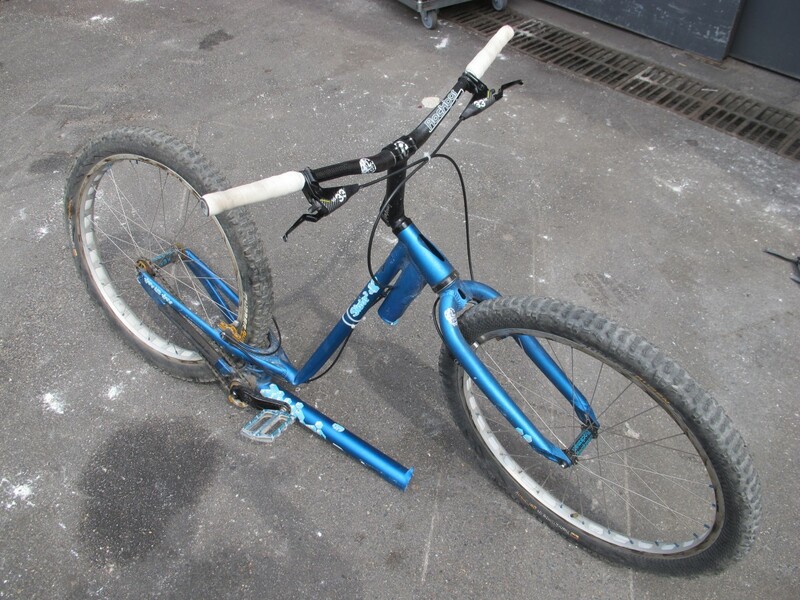 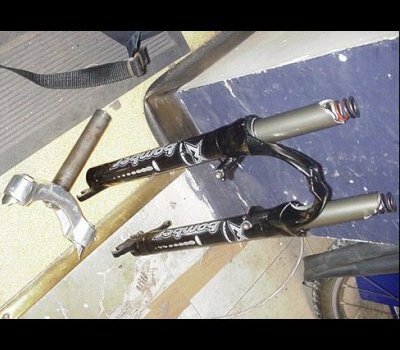 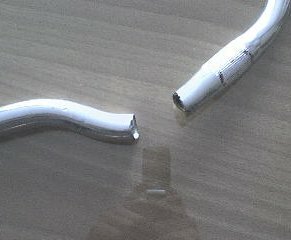 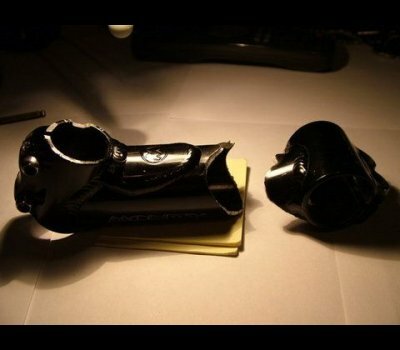 So it can be wise to replace your handlebars once in a while if you do a lot of heavy landings. 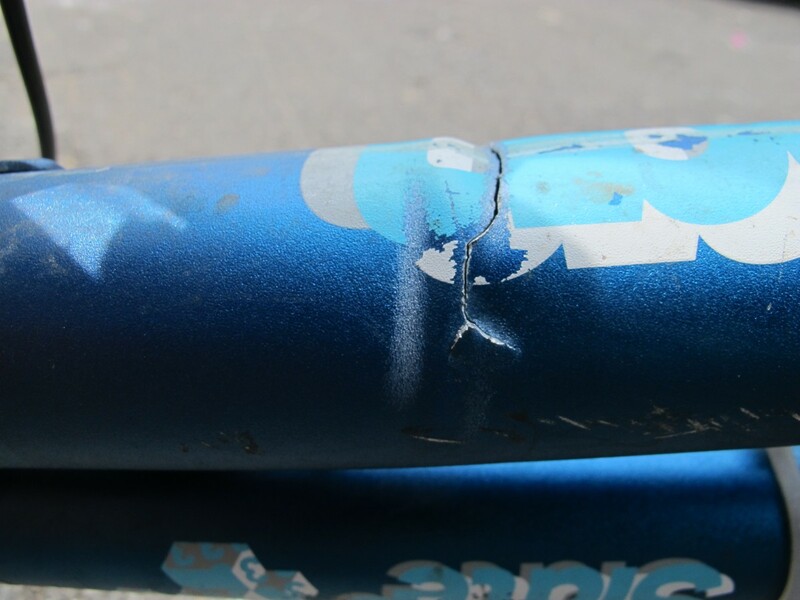 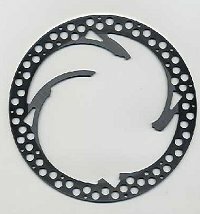 If you are on a tight budget, or don't ride too hard, you'll be on the typical wait-until-it-breaks replacement scheme, with the nasty crashes we are all too familiar with. 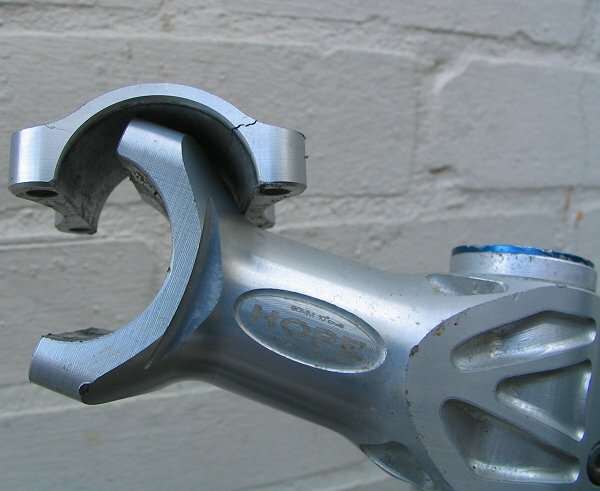 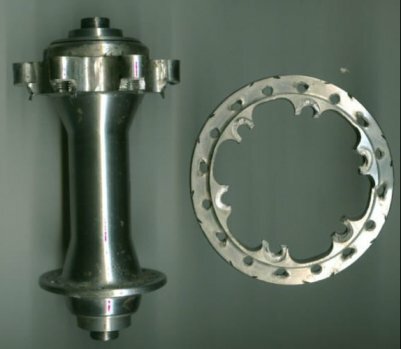 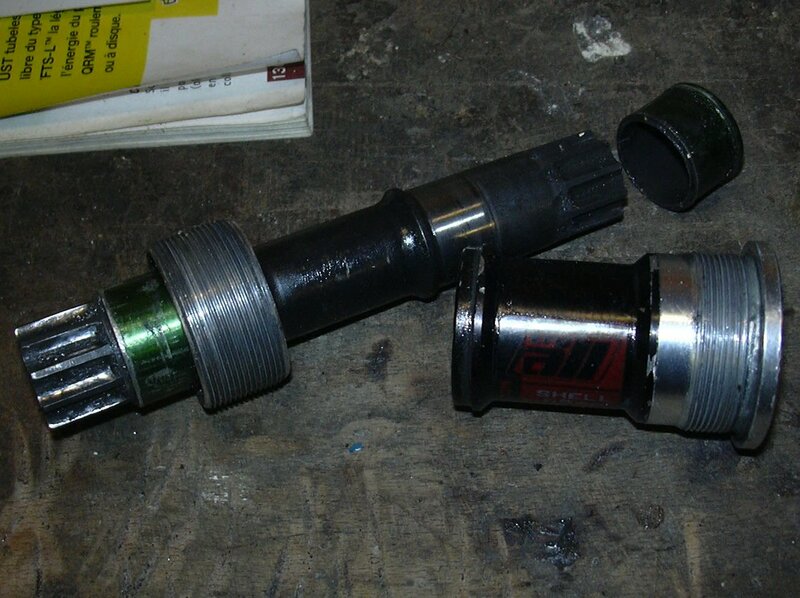 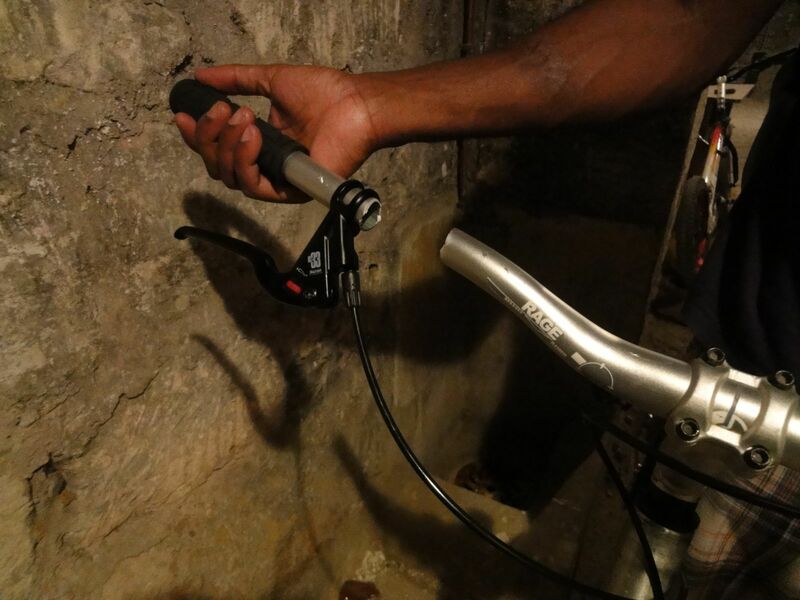 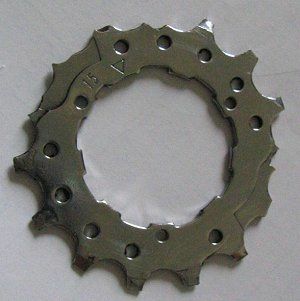 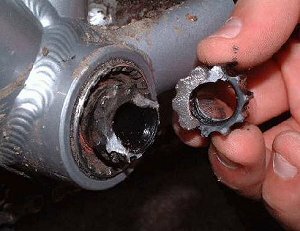 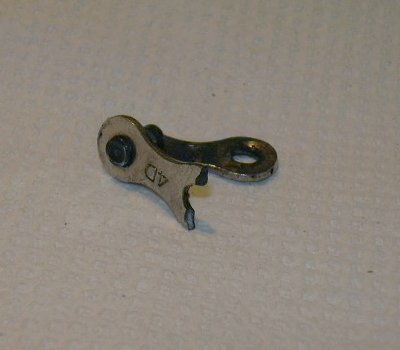 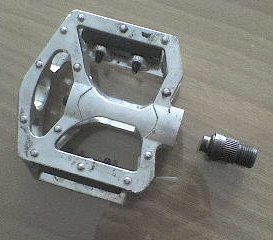 But if you ride a lot and don't have a budget limit, think about changing your chain every 6 months, your bottom bracket once a year, your handlebars and forks every couple of years especially if you have an aggressive tapping technique. 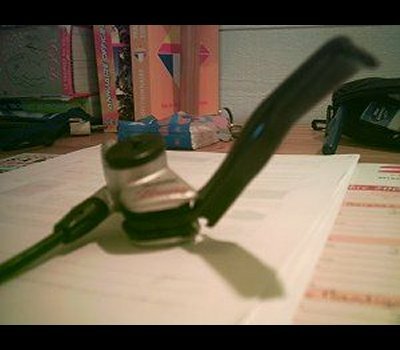 Basically, don't push your luck too far. 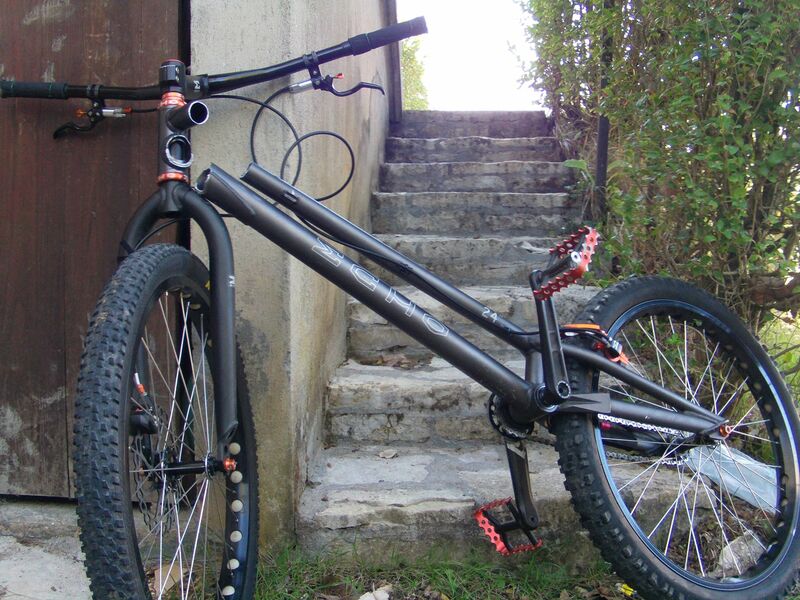 Some parts like the frame, or the wheels are less unpredictable. 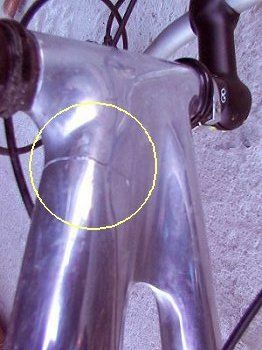 Usually, you'll be able to detect the cracks before a complete failure, and then you know you'll have to ride smoother to make it last. 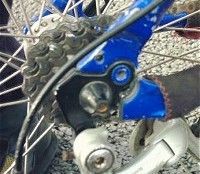 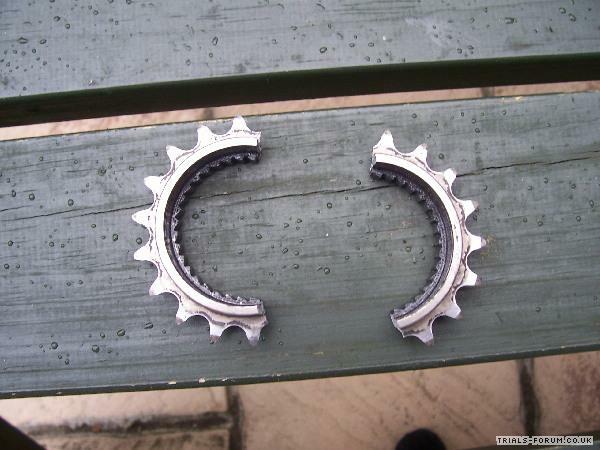 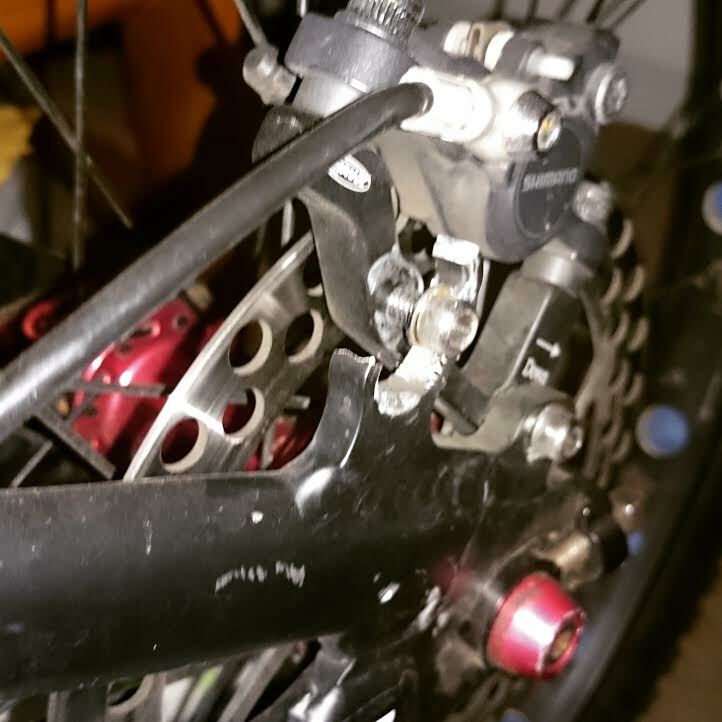 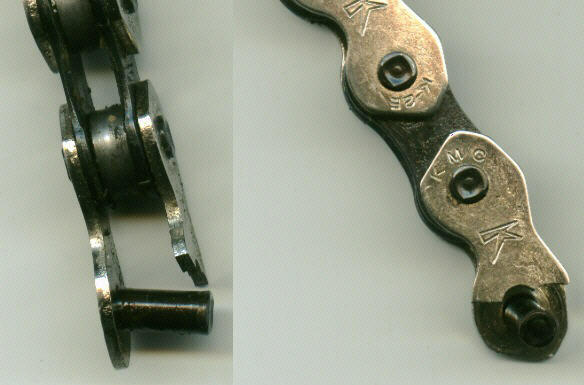 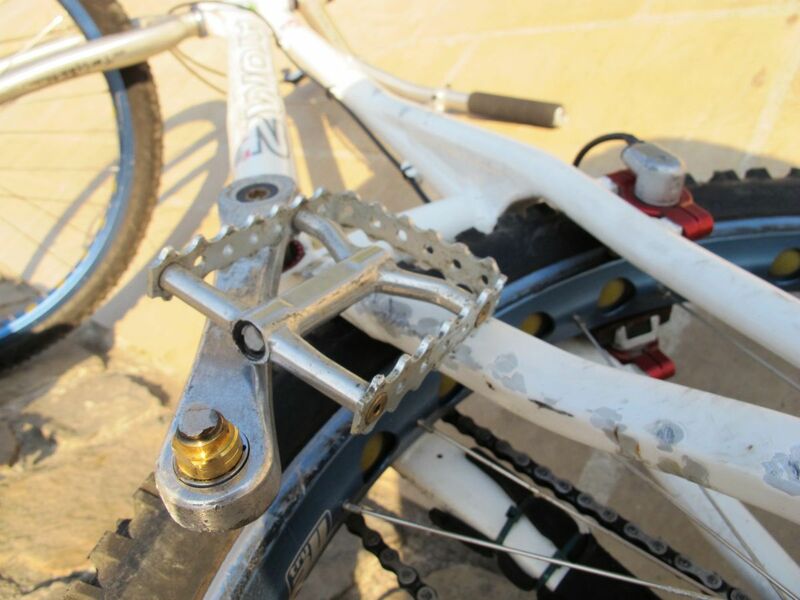 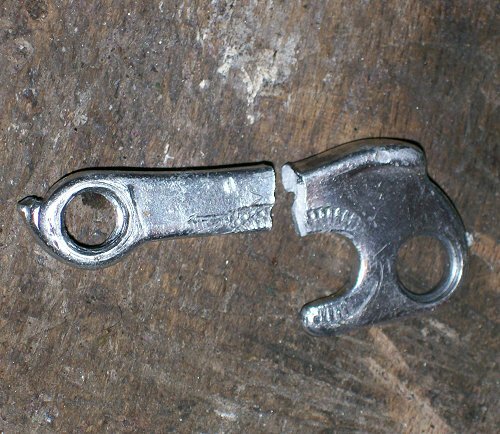 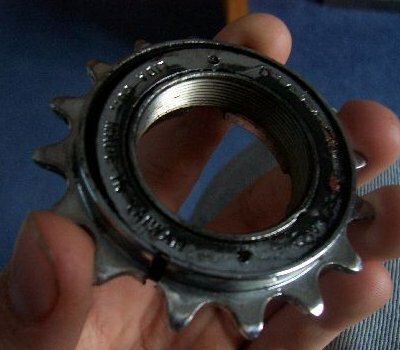 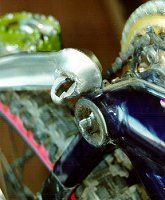 After a crash, inspect your bike and check the brake levers, the rear mech, the bars, these are the bits that tend to snap. 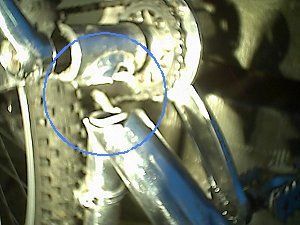 Zoom in the galleries by clicking and scrolling from one image to the other.